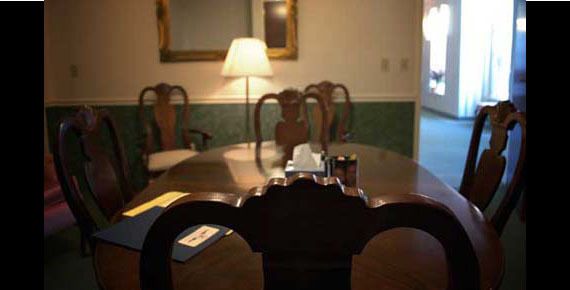 We understand that it is not always possible to pay respects in person, & this will help. 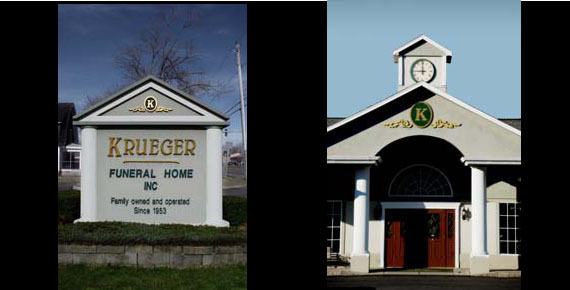 The Krueger family opened the doors of the funeral home in 1953. With over 60 years in the industry, our reputation for providing the highest quality of service has grown. In recent years, we have established a price match guarantee to remain competitive. 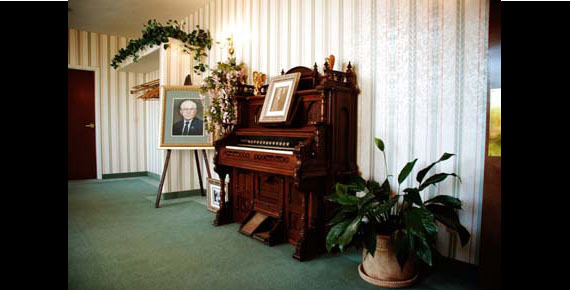 Bring us another funeral home's written itemization and current General Price List; we will provide identical services and match their quoted price. Let us help you cut the cost, not the quality. It's not unusual to feel lost and alone after losing a loved one. Our grief support programs can help you through this difficult time. 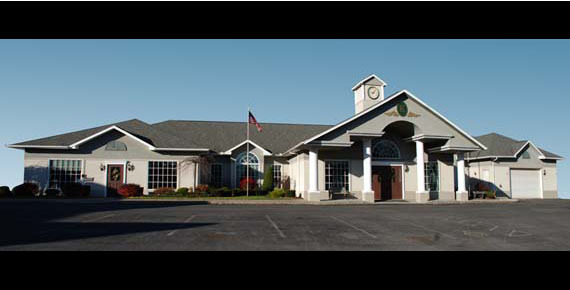 Visit our Online Grief Resource Center here, or call us at 315.455.6131.